There’s an inherent danger in crafting a record of breezy, hummable songs fit for an easygoing backyard barbecue. When every song on a record is tunefully agreeable and smooth, it risks flattening into something more forgettable. Ultimately, the strength of the melodies and the force of the recording determines whether such a record becomes a pleasurable favorite or pleasantly forgettable. 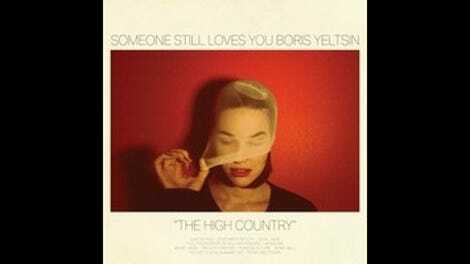 With The High Country, Someone Still Loves You Boris Yeltsin has made an album that succeeds on the strength of its grab-bag charm. The record is like a jukebox full of ’90s indie rock. Each track conjures forth another nugget of old-school, guitar-driven indie pop fuzz. At times, the record feels like a forgotten mixtape, a sensibility it shares with 2013’s Fly By Wire. A simple record full of sunny melodies, it moves through songs invoking Weezer, Fountains Of Wayne, Superchunk, Elliott Smith, Versus—descendants of power pop with the fuzzed-up distortion of Pixies, or even mellower Sonic Youth at times. 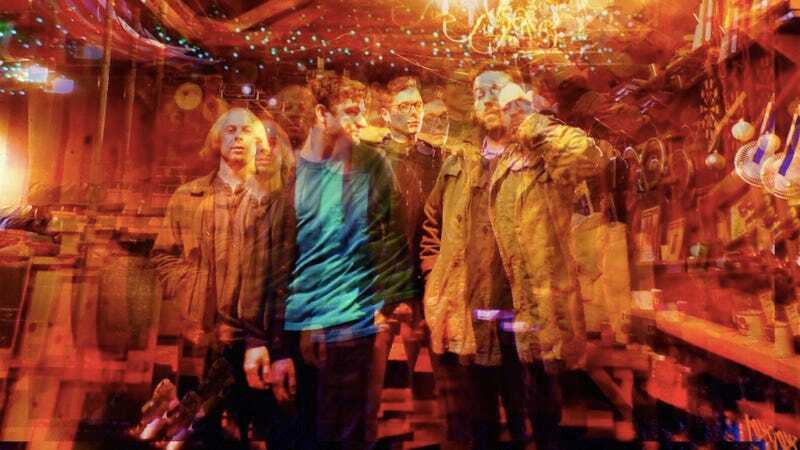 It’s all similar, even when it breaks the formula up with a slower number or midtempo shoegaze-derived track. Like a boombox blaring from a college kid’s end-of-semester pool party, “Line On You” kicks things off with a blast of Weezer-inspired goodness. A sneaky earworm that sinks its hooks into you with a subtly infectious guitar riff, the song is the epitome of a “Side One, Track One” cocktail of everything the band is good at. From there, it’s off on a tour of indie guitar swing greats, Vol. 1: “Step Brother City” is vintage Superchunk, jangly and joyous. “Full Possession Of All Her Powers” is Matthew Sweet for the millennial set, old-school pop with a swinging beat. “Madeline” is straight-up Elliott Smith, all subdued plaintive vocals and lilting guitars, with hardly a drum to be found. “Foreign Future”? The Posies. “Magnet’s New Summer ’Do”? A Versus song if ever there was one. Each song on the record has a name-check like this. And yet, it comes off as more than just a band aping its forebears. Over five records, SSLYBY has turned its penchant for sound-alike soundtracks into a strength, as though the band wanted to make you a collection of everything it loves about indie rock, and this was the result. They’ve never been the most distinctive group in rock, but with The High Country, the group has maintained a consistent feel for the basic pleasures of three chords and some words about a great girl.